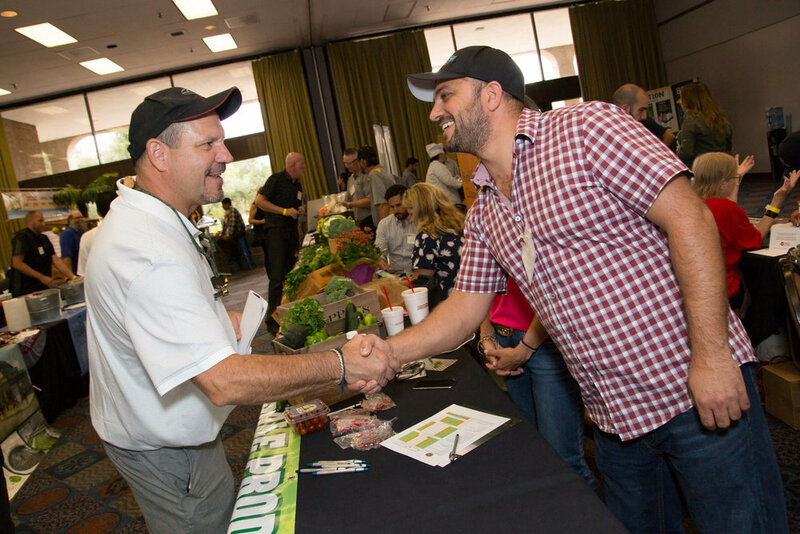 The 9th Annual Farmer+Chef Connection is the state’s only all-local expo showcasing locally-grown and produced food. Vendors can market their products and buyers can find new ones for their restaurants, kitchens, groceries, or cafeterias. Arizona-based, wholesale-ready Farmers, Food Artisans, Ranchers, Dairymen, Winemakers, Brewers, and others!